Ooh hello! And welcome to this free 3-part video series – it’s pretty cool. Are you ready? My name is Lisa Bean and three years ago left behind two companies I’d built to pursue a life of passion. I wanted to know if it was possible to get over depression. I wanted to know if I could be happy again. I wanted to know if I could start again and make a living doing what I love. I went on a mad journey. I read every book, I joined every webinar and I even flew to LA to see Tony Frickin’ Robins (the man!) live! What I learnt over the last three years is life-changing and it’s principles we can all apply to see immediate changes in our lives. 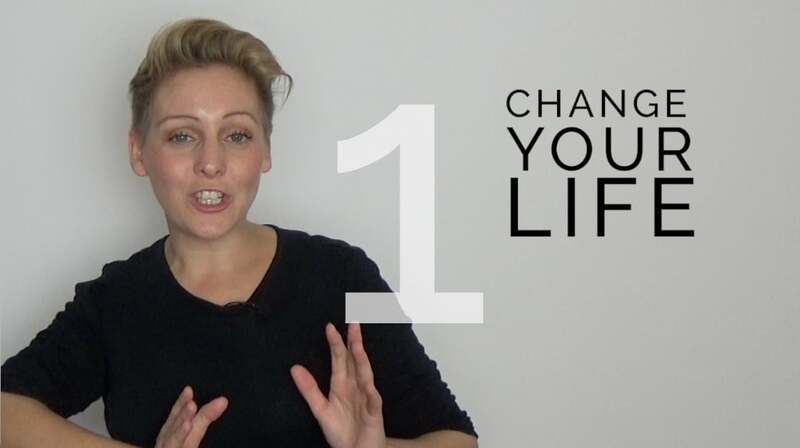 In this three-part video series, I’d like to share with you some of the major principles I learnt that helped me to change my life, overcome depression, find my purpose and make a living doing what I love. Ready? Make yourself a fresh cuppa, press play and let’s get to work. It’s time to DARETOGROW. Start here: three things that changed my life FOREVER! Wait until to hear number three – this question changed my life. I can’t wait to hear what impact this has on you. 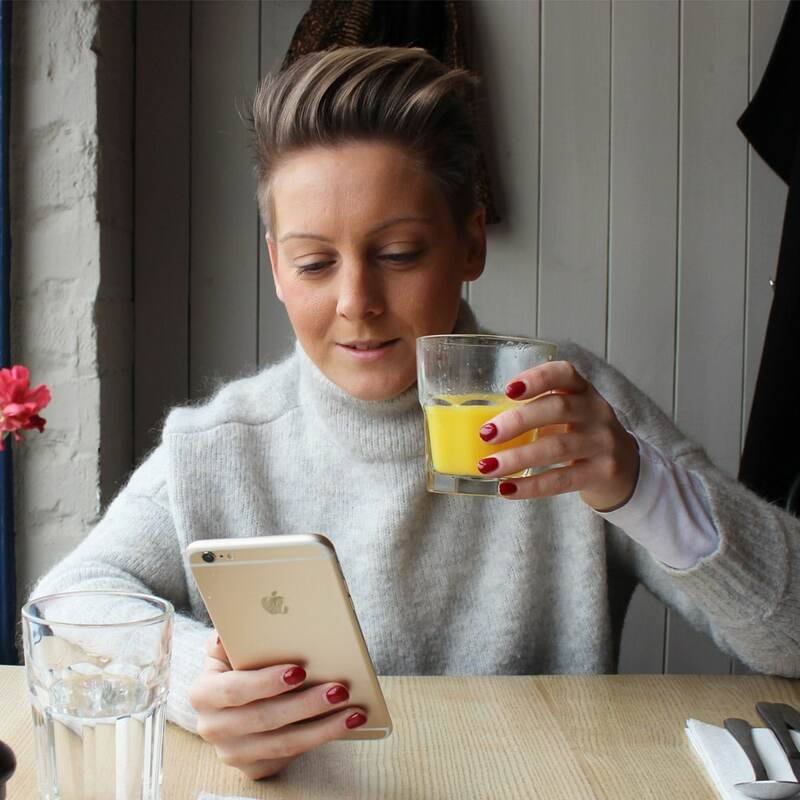 If you enjoy this video, email me lisa@daretogrow.co.uk or send me a message via the chatbox on this page. I would LOVE to hear from you.